UPDATE, 11/08: Postal workers at the Canada Post office in Bancroft have returned to work. 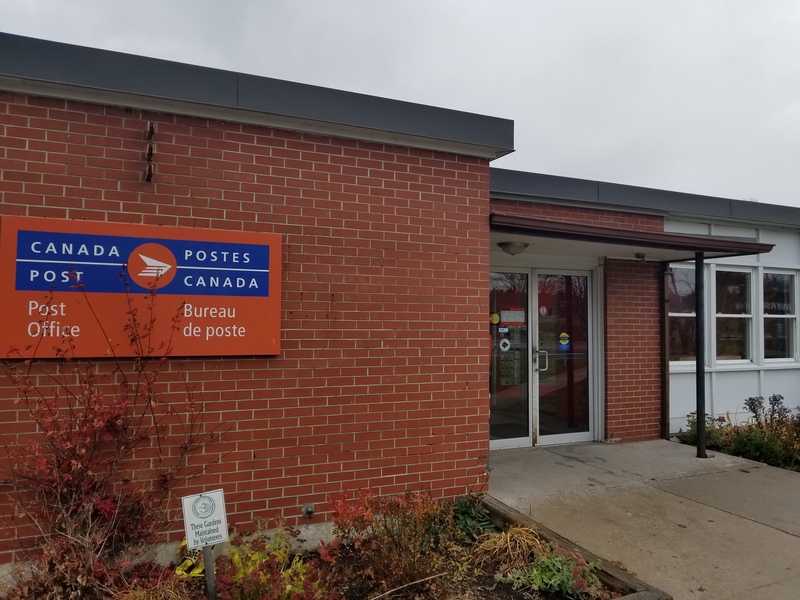 Peter McCarthy, President of the Canadian Union of Postal Workers Local 502 in Belleville, called the My Bancroft Now newsroom this morning to say that all Belleville Local 502 postal workers have returned to work as well. The rolling Canada Post strikes have hit Belleville. 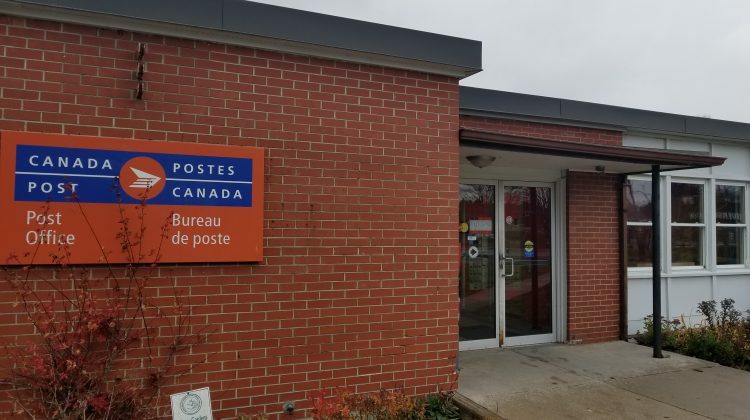 “We’ve been negotiating with Canada Post for a year and there’s been little to no movement at the negotiating table,” said Peter McCarthy, President of the Canadian Union of Postal Workers Local 502 in Belleville, when reached for comment. “We don’t want to go on strike, but we need agreements that are fair and respect our workers,” he continued. Belleville Local covers Bancroft. Workers were called to walk off the job this morning, leaving Bancroft’s postal office closed for the rest of today. No notice was posted saying if they would be back tomorrow morning. “Nobody wants to be on strike, but our major concerns need to be addressed,” McCarthy said. The main issues are with health and safety, according to McCarthy. He said that some workers are doing 60 hour weeks. 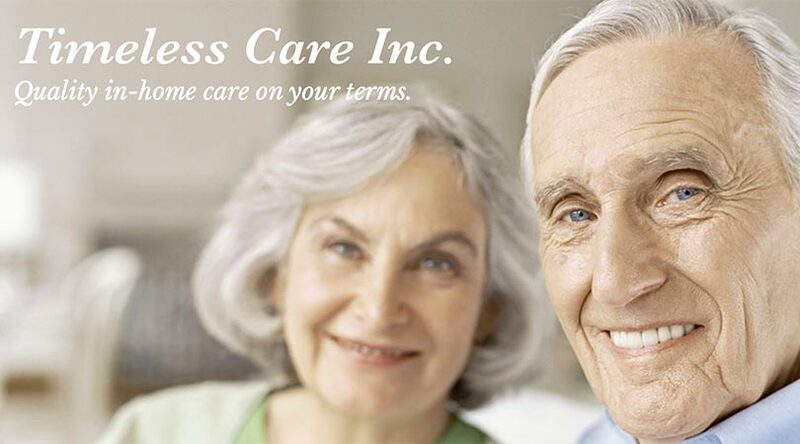 He mentioned how that puts a strain on their personal lives, especially with their families. “We will do what we need to do to get our point across to Canada Post that they need to negotiate with us now,” he said. “We’ll stay out for as long as we need to,” he stated.